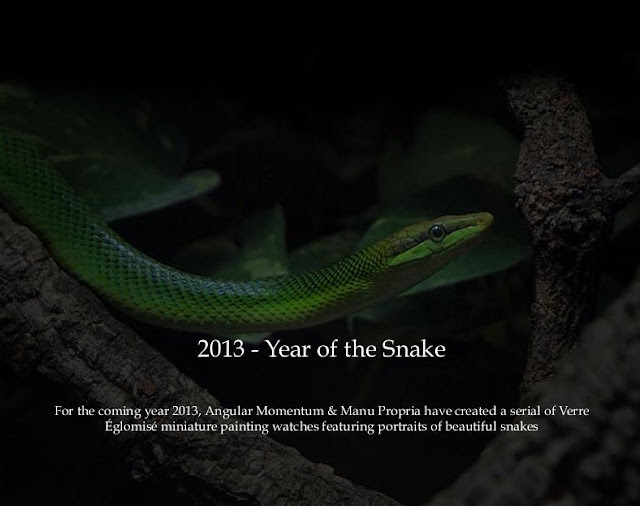 Luxury watchmakers Angular Momentum and Manu Propria have launched two stunning new watches designed especially for Snake people, whose year it is in 2013 in the Chinese horoscope. People born in the Year of the Snake share certain characteristics: Acute, aware, charming, cunning, elegant, mysterious, passionate, proud, serene, and vain. They are attractive people who take cries with ease and do not be-come flustered easily. They are graceful people, exciting and dark at the same time. They enjoy reading, listening to great music, tasting delicious food, and going to the theatre. They are fascinated with all beautiful things in life. Many of the most beautiful ladies and men with strongest personalities were born in the Year of the Snake. Contemplative and private, Snake people are not outward-ly emotional. They usually act according to their own judgment and do not follow the views of others. They can appear cunning and reticent and work very modestly in the business environment. They will plot and scheme to make certain things turn out exactly as they want them to. They are not great communicators and can become quite possessive when they set their minds on achieving the interest of a partner. 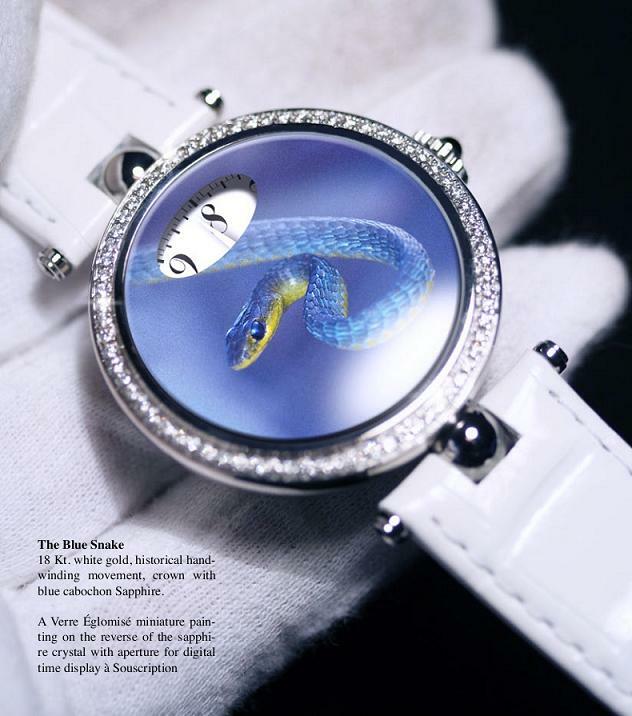 The two watches, one blue, one green, depict beautiful likenesses of snakes by means of Verre Églomisé miniature painting. Da Luca hand-made Nato Strap in Horween Shell Cordovan leather. When was the last time anyone said ‘wow that’s a great watchstrap you're wearing’ while gazing at your impressive new Victorinox watch? Daniel Luczak of Da Luca Straps has pondered this question and made it his life’s mission to make watch straps less boring. Take his Nato watch straps for example. So called because there is actually a NATO requisition number attached to them when ordering them in the British military. But the British military have to make do with nylon ones. Not soft, durable pliable leather ones made from 100% handmade Shell cordovan leather. Horween shell cordovan leather is one of the most expensive leathers in the world. Normally it’s tough to get excited about Nato watch straps because they’re deliberately designed to be so Milspec functional and ordinary. In fact the only colour the British army can get their hands on is grey. But back to Da Luca’s Shell Cordovan Nato straps. Forget nylon. 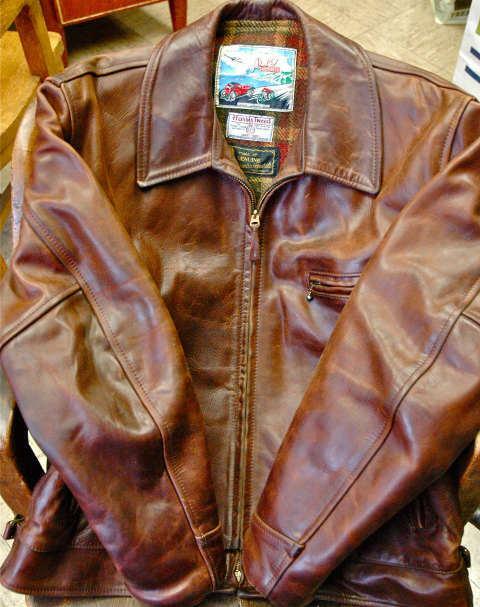 This is a very special leather made by experienced craftsmen in one of the oldest family run leather tanneries in the USA. And the only one which still survives in Chicago. Shell Cordovan is a soft and supple equine leather. 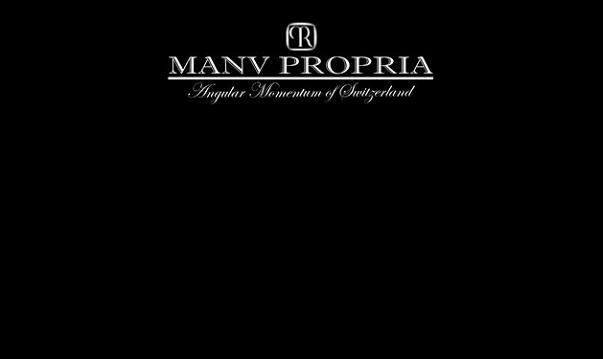 It's a smooth and pliable leather used almost exclusively in the manufacture of shoes and watch straps. Daniel makes many of his Nato watch straps from this gorgeous leather, and the gleam of the leather against a good looking watch is indeed enough to make most watch lovers get a little emotional. They’re made to traditional Nato milspec specifications whereby one side uses rings to lock in your watch, the other set of rings is used to secure your strap. 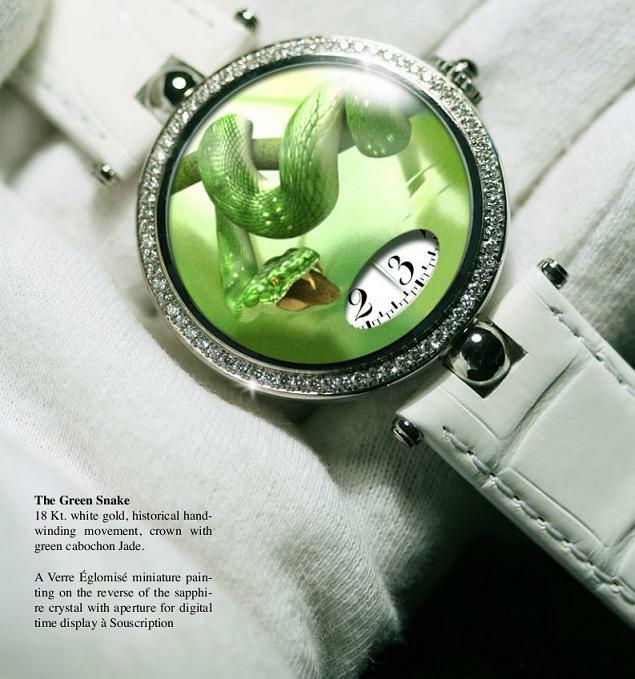 Note how the buckle is not at the underside of the wrist but to the side, to avoid catching on anything. That’s military thinking. Think of Da Luca Nato straps as the Toyota Landcruiser of watch straps, built to take an outdoor adventure life with style and comfort. If you choose a Da Luca leather Nato strap to be flashy, you’re probably wearing it for the wrong reasons. These straps are designed to quietly and efficiently go about their business of holding your watch comfortably against your wrist in all conditions. They’re for the same type of people who love the creak of a good leather jacket and the patina of high quality leather boots. But supposing you do want to be flashy? 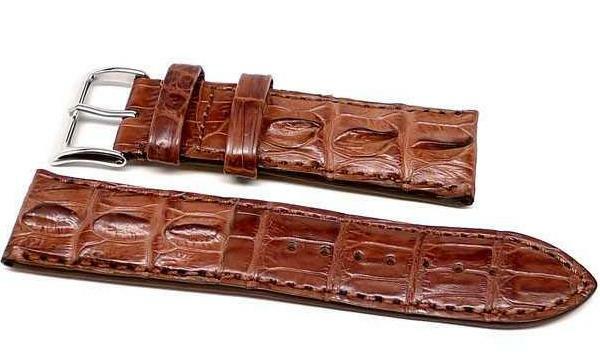 Then you need Da Luca’s range of crocodile skin straps, or have one custom made to your own specifications if you can’t find a strap from the extensive range on the website. Daniel Luczak is a man who can tell your watch lug size at a single glance. His straps start at 18mm and go up to 26mm. Did we mention that you can get a belt to go with that watch strap? 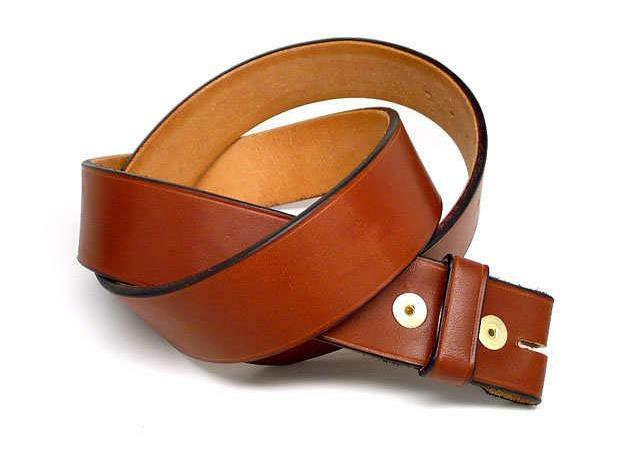 De Luca leather belts are hand-made from top quality bench made bridle leather. Or how about a stunning chromexcel leather wallet? 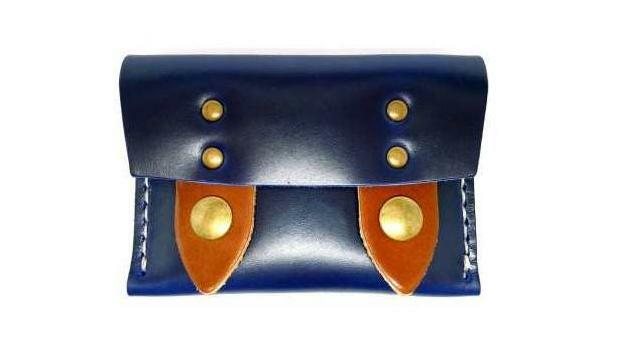 We always think of wallets as being boring brown or black. But Daniels’s are ink blue and green in rich quality leather. This fine example is known as the Ink Cavalier Chromexcel. Finally, why not treat yourself to a new leather jacket which goes with the Da Luca Nato strap? Ok, Da Luca don’t make jackets yet, but it’s probably only a matter of time. And if you see Daniel waving goodbye, look for his Horween Shell Cordovan strap. $145 worth of serious watch strap.